How to make Pachai Payaru Paruppu? Pachai Payaru Paruppu (Green gram dal) is rich in fiber content. Pachai Payaru Paruppu goes well with cooked rice and few people serve with chapati as well. 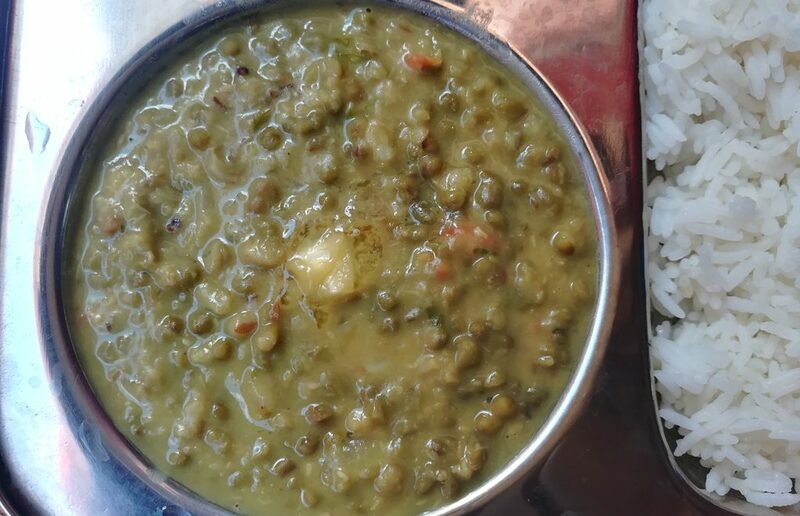 Pachai payaru also known as green gram in English and Moong dal in Hindi.